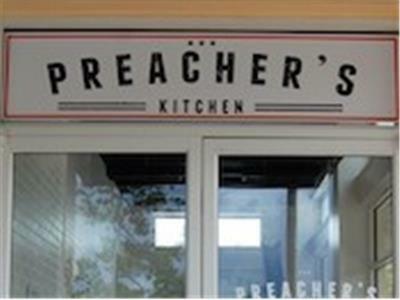 A member of The Perfect Pig family, Preacher’s Kitchen is a counter-style eatery serving build-your-own gourmet burgers, sandwiches and salads with a number of sauces, toppings, chutneys, and cheeses to add to your meal. In addition, the restaurant will serve Parmesan truffle fries, homemade shakes, desserts and an extensive wine and beer menu. 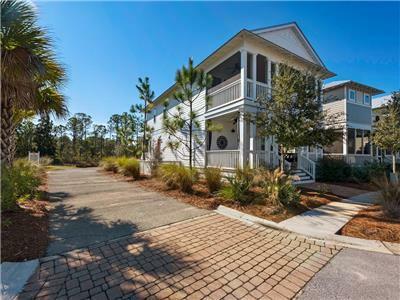 Beach Access: The Seacrest Beach North Community enjoys private beach access through the Sunset Beach Community located .4 miles from the home. 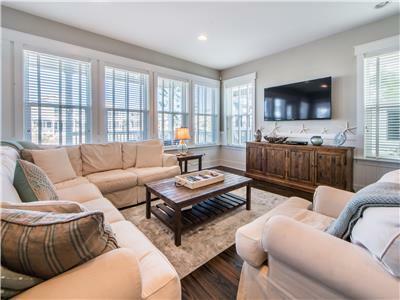 Pool Access: K’seas Korner in Seacrest offers access to the 12,000 sq foot Seacrest community pool, just minutes from the home! Rooftop Deck with Outdoor Livingroom! 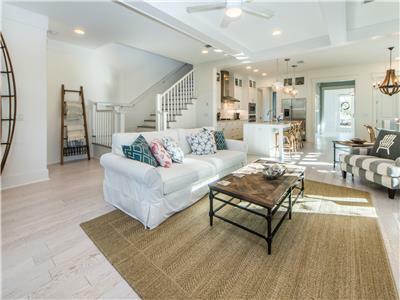 Largest Resort Style Pool on 30A! 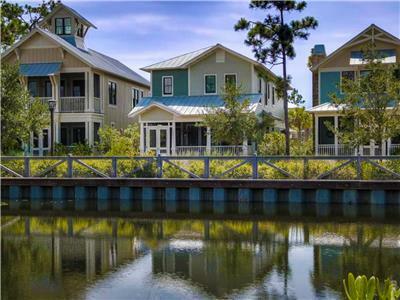 Beach Access: The Seacrest Beach Community enjoys private beach access through the Sunset Beach Community .4 miles from the home. 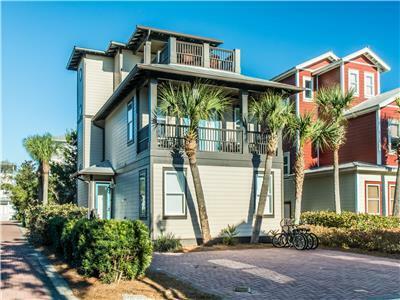 Pool Access: Sea La Vie is .4 miles (2 minute walk) away from the largest resort style pool on 30A! Beach Access: NatureWalk enjoys a private nature path to the beach. The Lilly Lane Beach Trail located near ‘The Gathering Place’ travels through nature preserves to the San Juan Avenue public beach access about 1 mile. Another beach access, Scenic 395 Beach Access, is 1.9 miles away. Community Pools: NatureWalk features a large zero-entry pool, a seasonally heated lap pool, and a shaded kiddie pool! 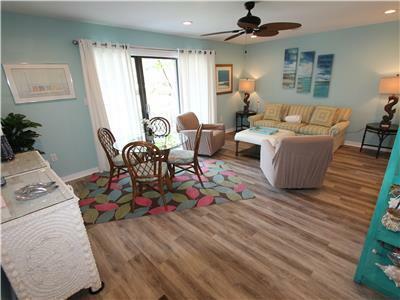 Beach Access: Beachwood Villas enjoys deeded beach access right across the street! 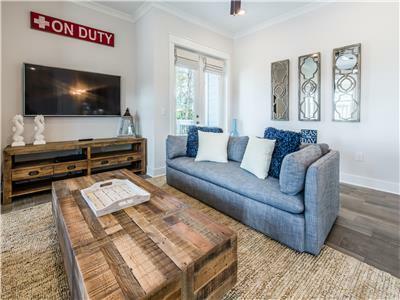 0.3 miles to the beach access. Pool Access: Pools located just a short 1 minute walk away! Just pick which one you’d like to use, and hop in! 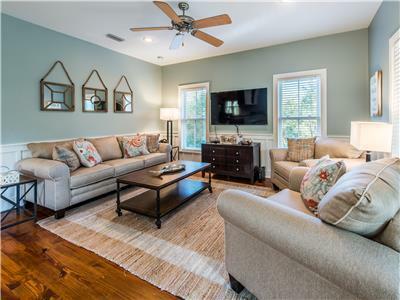 Beach Access: The Magnolia Cottages by the Sea resort community features private deeded beach access right across 30A, approximately .2 miles from this home! 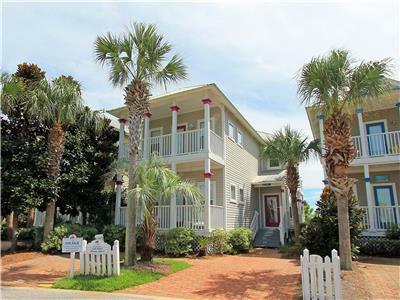 Community Pool: Magnolia Cottages by the Sea offers a seasonally heated community pool, minutes from the home. Beach Access: There are several convenient beach accesses! All you have to choose is how you want to get there! See our website for more details on beach access distance and parking. Community Pool: The Town of Prominence offers a large resort style community pool over 5,000 sq ft! Enjoy cabanas, grills, a bathhouse, and fitness center! 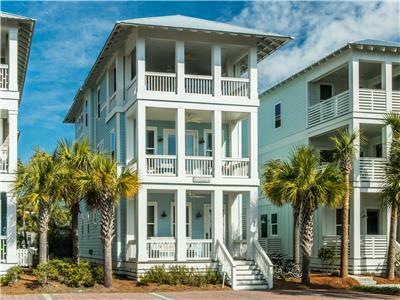 Beach Access: Flyin South and the Old Florida Cottages community is located approximately .3 miles from the Gulfview Heights Public Beach Access. Pool Access: Less than 1 minute walk to the community pool! The pool also includes a grilling area with a covered pavilion and bathroom!